@ Brian… good one! I’m a Titans fan, so I hope he’s not too used up! My Tool Produce a lot more better domains with search volume everyday. @Arbel, I must admit, I’ve bought and resold a name from pickupnames.com. Nice service you have there. Mike – thanks for the shout out, we appreciate it! 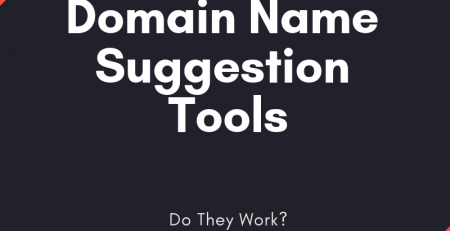 @Arbel – TLD.org is a free tool for people to use which lists thousands of domain names that people can sort through in seconds through our interface, whereas pickupnames lists 3 domains a day. Also, TLD.org does not make demands such as “Once you register a domain from our list you need to pay us $5 fee per name!” as pickupnames does. The keyword search using “floral” did not produce any domain. Compare that to the Estibot “domain idea tool”.